How Far is Jet Build Aaditya Plaza? 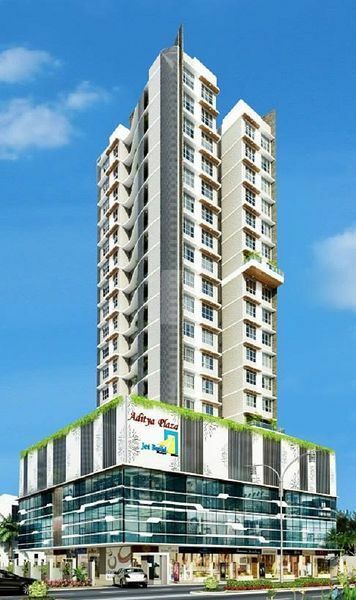 Jet Build Developers is a leading Real Estate & Property Consultancy firm and has created landmarks in customer satisfaction for the past 20 years in Mumbai and Thane. With an impeccable track record of quality and timely service to Customers, Jet Build Developers Real Estate leave a lasting impression in almost every segment in the business. We assist them in the proper directional guidance for the property investments, since professional help is required for the concerned legal aspects for buying property in Mumbai and the approaching projects that could be good investment opportunity. We mostly operate all over Mumbai and Thane. We know that for many people buying or selling property can be a stressful and confusing time. So we make it our business to be available when you need us. We offer advice, and help you navigate the best path through the process. This ‘service culture' will be promoted, integrated and expected through every level of our system and no deviation from this high ideal will be accepted. Our customers deserve, and will receive, the finest service offered by any Real Estate organization.